D3.js is one of the oldest and most popular tools for web data visualization. It has the flexibility to generate anything you can imagine to represent your data and emphasize key stories it shows. You will learn how to use D3.js's built-in layouts to generate attractive, complex Descriptions with a few lines of jаvascript code. 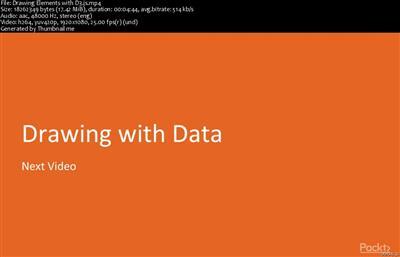 You will use real-world data to see how D3.js works for actual data visualization problems. Finally, you will build a beautiful, interactive dashboard to visualize information on stocks and market trading data. 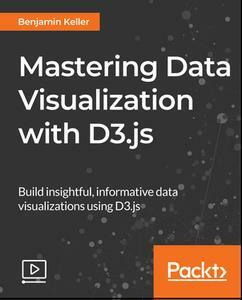 By the end of this course, you will be able to use D3.js visualize and build gorgeous, interactive, animated visualizations on the web.